The FDA approved Amjevita (adalimumab-atto) as a biosimilar to Humira (adalimumab) for multiple inflammatory diseases, including moderate to severe rheumatoid arthritis, active psoriatic arthritis, moderate to severe ulcerative colitis, and moderate to severe plaque psoriasis. Arthritis is a chronic and disabling condition that can significantly impact work-related activity. Arthritis medications commonly prescribed in workers' compensation include non-steroidal anti-inflammatory drugs (NSAIDs) such as diclofenac or meloxicam. Specialty medications like Amjevita or Humira, which suppress autoimmune conditions such as rheumatoid or psoriatic arthritis, are not as common because they are typically prescribed to treat the underlying condition rather than manage the work-related injury. However, knowledge of medications like Amjevita can provide insight into an injured worker's overall health and medication regimen. Biosimilars are generally derived from living organisms and can come from many sources, including humans, animals, microorganisms and yeast. Biosimilars are approved when they are shown to be highly similar to an already-approved biologic product with no clinically meaningful differences in terms of safety, purity or potency. The continued development of biosimilars could lead to increased affordability and access to biologic medications. For further information, read the FDA's news release on Amjevita. The number of claims including comorbidities has nearly tripled in the last decade, underscoring the importance of considering individual patient characteristics to provide optimal pharmacy management. Healthesystems VP of Clinical Services, Dr. Silvia Sacalis, was featured on WorkCompWire's Leaders Speak article where she discussed how age and comorbidities directly impact pharmacy management in the injured worker. Respiratory disorders such as chronic obstructive pulmonary disease (COPD), asthma, and sleep apnea can increase an opioid's risk of triggering respiratory depression, sometimes prompting doctors to prescribe naloxone to reverse the effects of opioids. 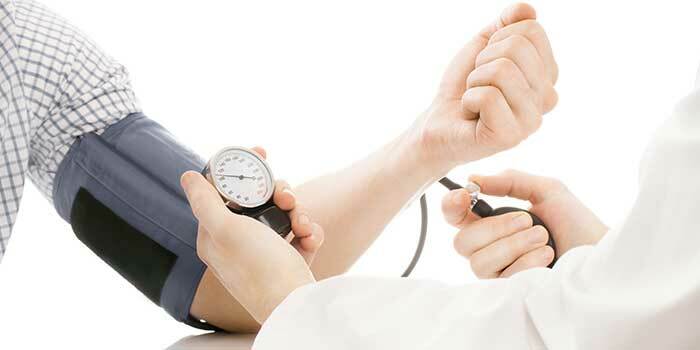 Beyond respiratory disorders, other comorbidities such as psychosocial disorders and hypertension can cause concerns with pharmacy management in the injured worker, as can advanced age. To learn more about how comorbidities and age impact pharmacy management in the injured worker, read the article on WorkCompWire. Effective October 1st, the Ohio Bureau of Workers' Compensation (BWC) will institute a new rule that limits the reimbursement of opioid prescriptions only to claims where best medical practices, developed by the Ohio State Medical Board and the BWC, are used. The Utilization of Opioids in Subacute or Chronic Phases of Pain for a Work-Related Injury or Occupational Disease rule impacts all claims within the subacute and chronic phases of pain with a date of injury from September 1st and onwards. Effective 2017, all claims within the subacute and chronic phases of pain will be subject to the rule. The subacute phase of pain refers to injured workers experiencing pain that continues after reasonable medical efforts have failed to provide relief for more than six weeks past the date of injury, occupational disease, or surgical intervention related to the claim, but less than twelve weeks, which is the minimum time necessary to qualify as the chronic phase. Opioid prescriptions that go beyond the recommended daily morphine equivalent dose (MED) based on the phase of pain treatment will be denied, unless the prescriber complies with a requirement rule in which they must document the failure of alternative therapies, the continuation of pain, treatment plans, and consultations with a pain management specialist. For more information, read the rule in-full online. The DEA issued a Final Order to reduce the amount of Schedule I and II drugs that may be manufactured in the United States in 2017. 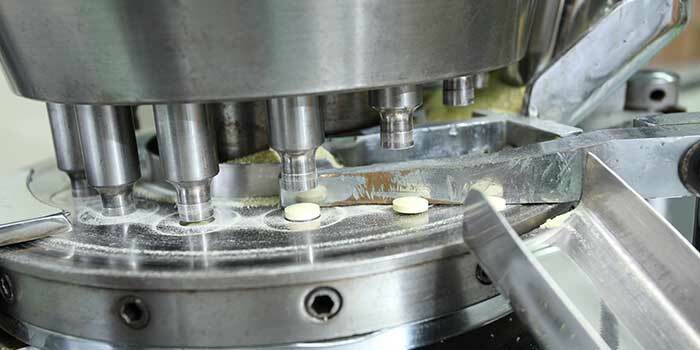 The order seeks to reduce manufacturing quotas by 25% or more, specifically targeting opioids for higher reductions in an attempt to counteract the opioid epidemic. Hydrocodone, for example, faces a 66% drop in manufacturing quotas. This order impacts not only commercially available drugs, but drugs used for scientific research as well. While it is too soon to tell how this order will play out in the long run, it may encourage prescribers to move away from opioids, but could also lead to price fluctuations as fewer Schedule I and II drugs are available. 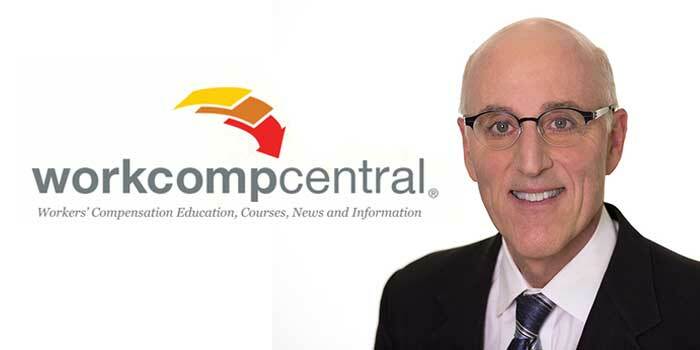 Dr. Robert Goldberg, Chief Medical Officer of Healthesystems, spoke to WorkCompCentral regarding the recent passage of California SB 482, stating it will be an important tool to help curb high rates of opioid prescriptions. 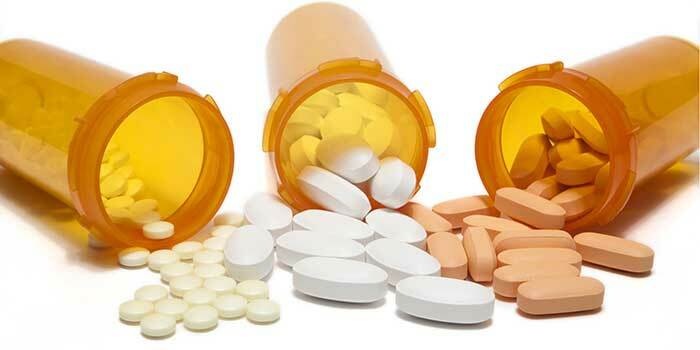 The new law, effective 2017, requires prescribers to consult the Controlled Substance Utilization Review and Evaluation System (CURES), the state's prescription drug monitoring program, to review a patient's prescription history before prescribing any Schedule II-IV drugs for the first time, and every four months afterwards, so long as the patient is still on a controlled substance. If it is determined the patient is already on a Schedule II or III drug, the physician cannot prescribe an additional controlled substance until determining there is a legitimate medical need. Physicians who fail to comply would be referred to the appropriate state licensing board for sanctioning. This ruling covers a majority of opioids on the market, a common pain relief drug in workers' comp that comes with inherent risks. In speaking with WorkCompCentral, Dr. Goldberg felt that creating an extra step to prescribe these drugs may make prescribers reconsider the appropriateness of such prescriptions, and help them to spot doctor shopping. Furthermore, when a prescriber views a patient's prescription history in CURES, they may find relevant drug information which the patient did not inform them of, which could seriously impact the proposed drug therapy. Dr. Goldberg's comments on SB 482 are available in full at WorkCompCentral.